If you are a regular reader then you know that we go crazy for for some fabulous Specialty Wedding Rentals. It puts that unexpected twist on a wedding. On that note, we are over the moon to introduce you to another one of our Hand-Picked wedding vendors Archive Specialty Rentals. 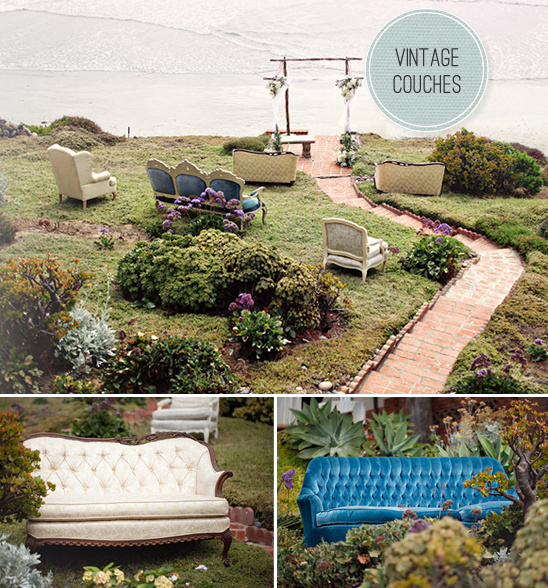 Archive Specialty Rentals is your Southern California source for unique, vintage, and one-of-a-kind rentals for weddings and events. Archive Specialty Rentals also services weddings outside California and destination weddings with a minimum order. 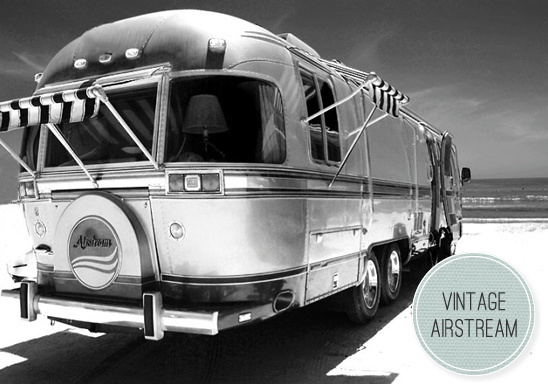 Archive offers hundreds of alternative rental items ranging from grand specialty furnishings (note the airstream below) to the smallest whimsical touches. I think the biggest message we should send out to brides is that standard party rentals have evolved from folding tables and chairs. No longer is the biggest style influence the color of linen you chose. With Archive, Brides now have hundreds of new ways to express their own individual style. 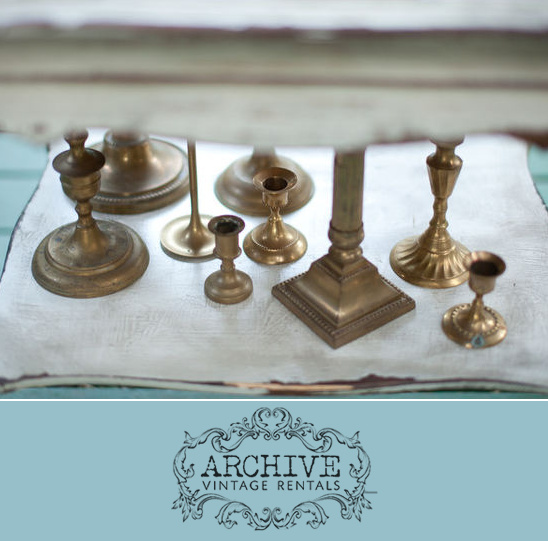 Archive is an multi-faceted source for alternative rentals offering a wide range of looks & eras. Archive offers more than just "shabby vintage", but everything from Mid Century Modern to Hollywood Regency to Old World European. Our biggest piece of advice is to brides is to allow themselves to really question everything... then embrace the traditions that appeal to them, and throw the rest out the window. The end result will be a special day unique to the couple. To learn more about Archive Specialty Rentals be sure to visit their Hand-Picked page. We also have to mention how uhh-mazing that hillside beach set up is above. A little bit like a dream...right?